We have a badminton athlete in IF-Lab! 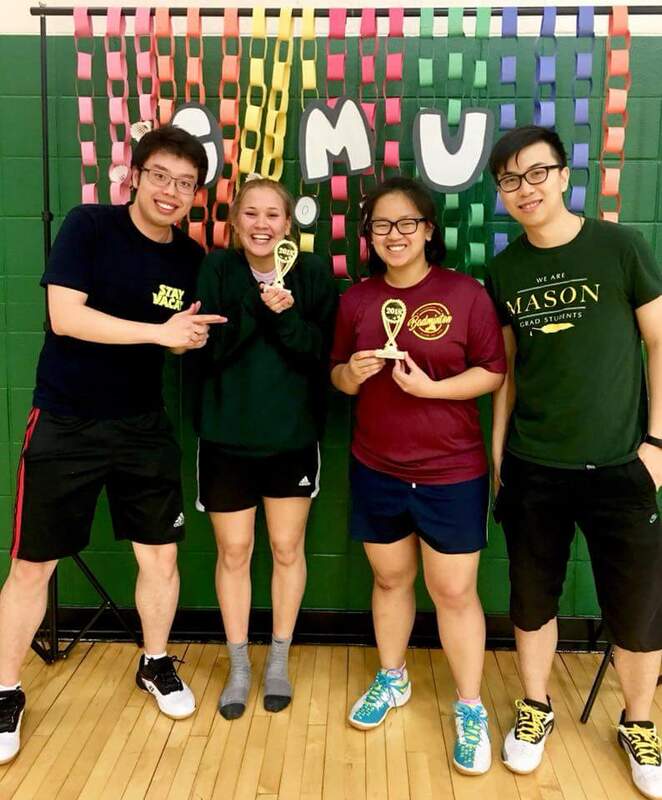 – Congratulation to Zirui, who represented the GMU to participate the Yonex Eastern Collegiate Team Badminton Championships and the award! 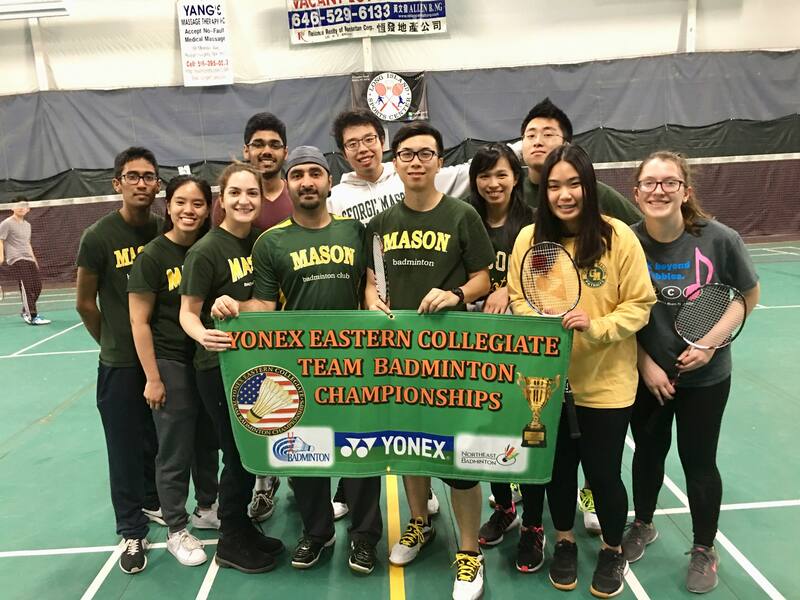 – We really have a good badminton athlete in our lab!